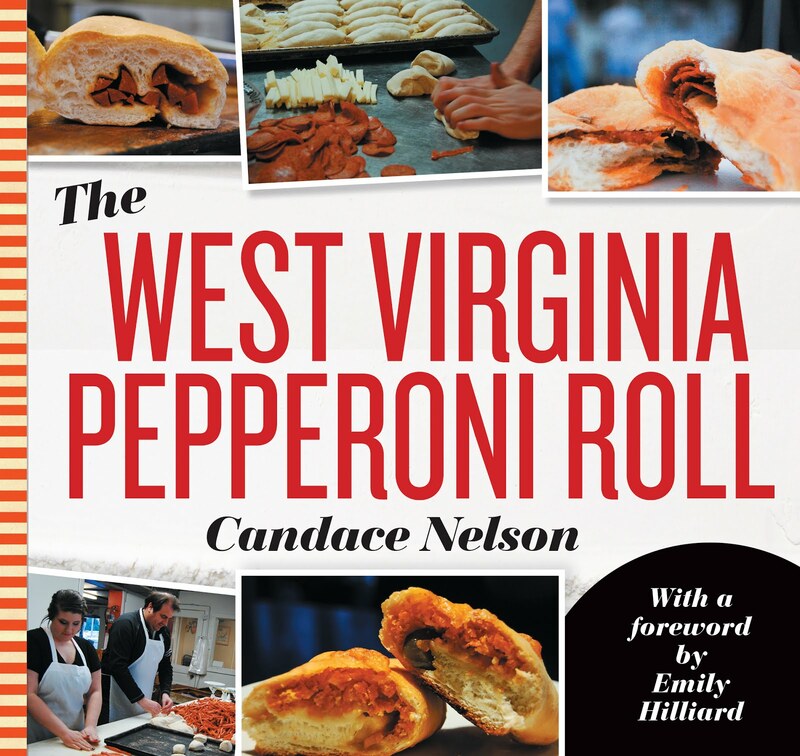 The Morgantown Farmers Market is super important to me; I love trying new things from the vendors and learning a little more. 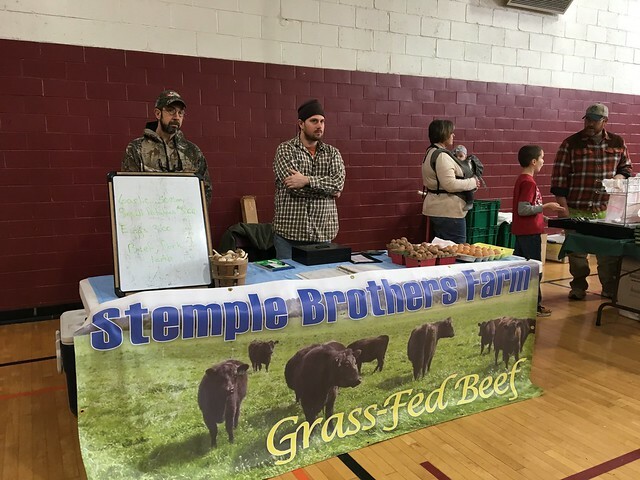 One that I haven't posted about previously is Stemple Brothers Farm, which produces grass-fed beef, as well as other delicious items, like garlic, eggs, potatoes, pork and lamb. What have you purchased from Stemple Brothers? What's your favorite?